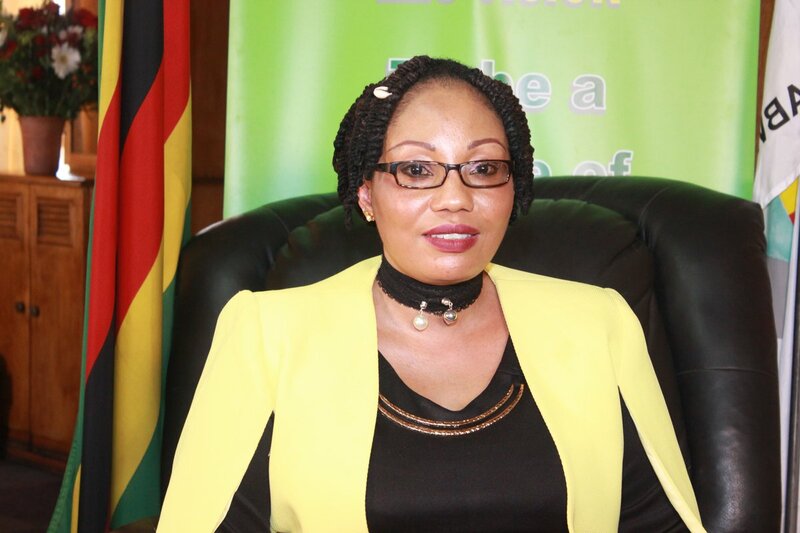 Tawona Shadaya accused of insulting Zimbabwe Electoral Commission chairperson Priscilla Chigumba by retweeting a message from a fake account created in her name was yesterday removed from remand after Chigumba failed to appear in court for the third time. But on Tuesday, magistrate Rumbidzai Mugwagwa removed Shadaya from remand after the complainant failed to come to court for a third time. Mugwagwa released Shadaya from remand and advised prosecutors to proceed by way of summons should they wish to resuscitate the charges. Days after the July 30 elections when Shadaya retweeted a twit from a fake account. Justice Chigumba was supposedly alerted by a friend who came across the message on Twitter.Justice Chigumba does not have a Twitter account. The matter was reported to the police. In his defence, Shabaya said that he was drunk on the day of question. 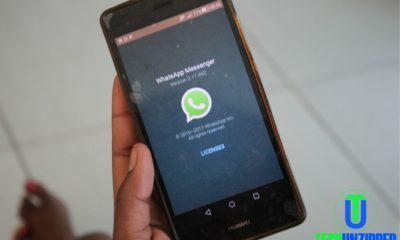 Chigumba was subjected to social media abuse and harassment by people who accused Zec of bias towards Zanu PF and President Emmerson Mnangagwa in the run up to the July 30 vote.